Tobii announced a collaboration with Qualcomm Technologies, Inc. to make eye tracking technology available for mobile VR/AR head-mounted displays (HMDs) powered by the Qualcomm® Snapdragon™ 845 Mobile VR Platform. 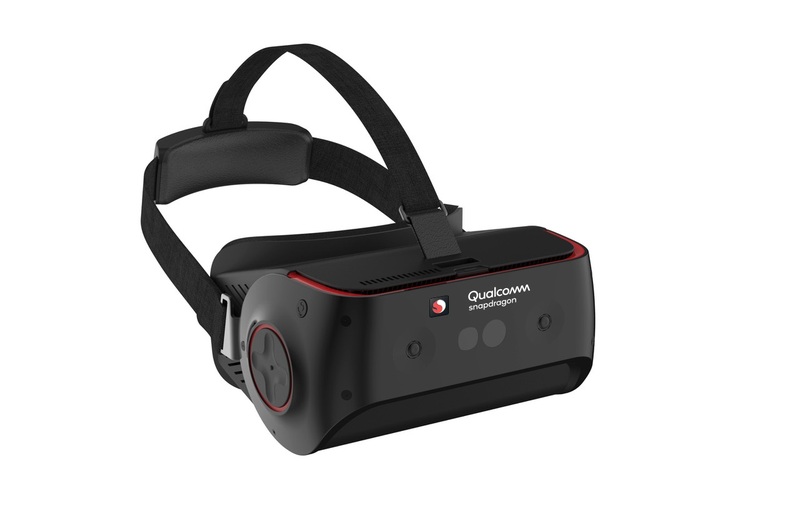 As a leading system on chip (SOC) provider, Qualcomm is positioned as a key technology partner for HMD device makers. 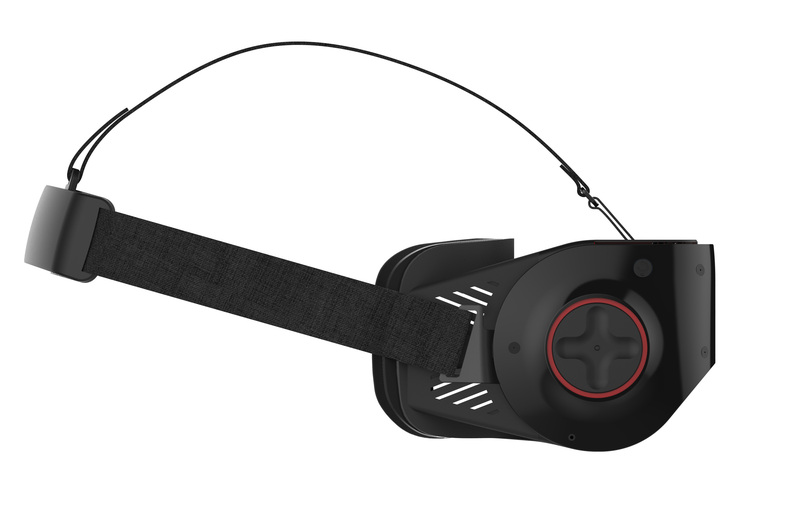 For Tobii, today’s announcement is an important proof point for the significant demand, and substantial benefits, of incorporating eye tracking into VR/AR hardware. 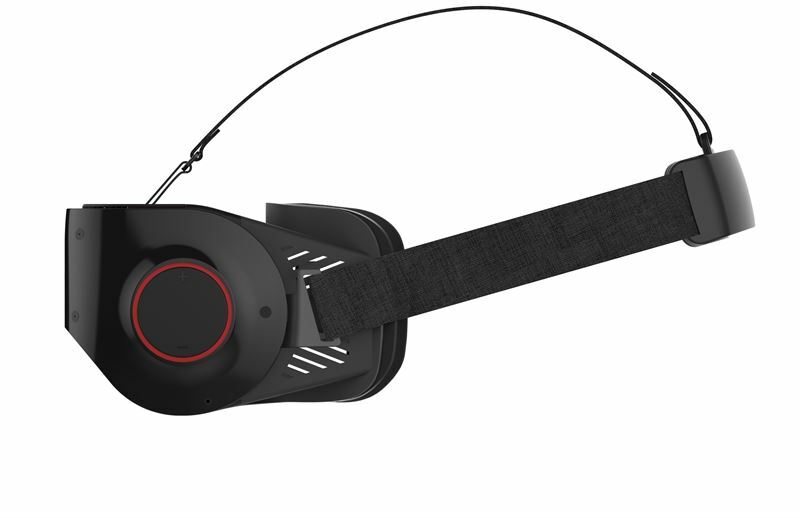 As a result of their collaboration, Tobii and Qualcomm are creating a full reference design and development kit for the Qualcomm Snapdragon 845 Mobile VR Platform, which includes Tobii’s EyeCore™ eye tracking algorithms and hardware design. Tobii will license its eye tracking technologies and system and collaborate with HMD manufacturers on the optical solution for the reference design. 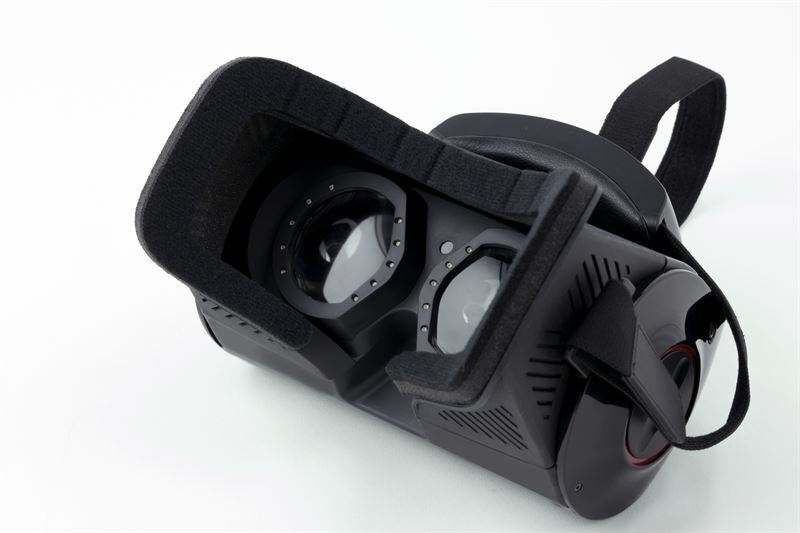 Foveated Rendering: VR/AR devices become aware of where you are looking and can direct high-definition graphics processing power to that exact spot in real time. This enables higher definition displays, more efficient devices, longer battery life and increased mobility. Interpupillary Distance: Devices automatically orient images to align with your pupils. 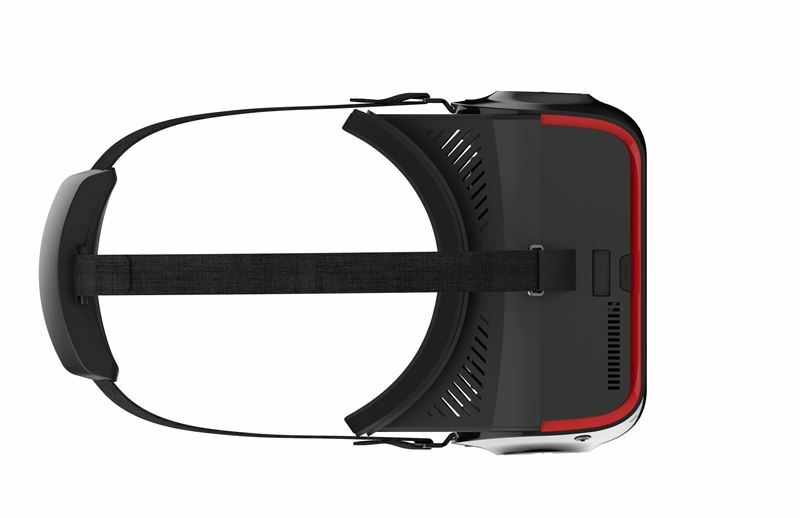 This enables devices to adapt to the individual user, helping to increase the visual quality of virtual and augmented reality experiences. Hand-Eye Coordination: By using your eyes in harmony with your hands and associated controllers, truly natural interaction and immersion, not possible without the use of gaze, is realized. Interactive Eye Contact: Devices can accurately track your gaze in real time, enabling content creators to express one of the most fundamental dimensions of human interaction – eye contact. VR technologies hold the promise of enabling a new and immersive medium for social interaction. The addition of true eye contact to virtual reality helps deliver that promise. This information is information that Tobii AB (publ) is obliged to make public pursuant to the EU Market Abuse Regulation. The information was submitted for publication, through the agency of the contact person set out below, on March 15, 2018, at 8:10 a.m. CET. Tobii is the global leader in eye tracking. Our vision is a world where all technology works in harmony with natural human behavior. Tobii operates through three business units: Tobii Dynavox makes specially designed computers that are controlled by eye movement or touch screens for use by people with special needs due to spinal cord injuries, CP, ALS or other medical conditions. Tobii Pro develops and sells eye-tracking equipment and services used today by more than 3,000 companies and 2,000 research institutions, including all of the world’s 50 highest ranked universities. Tobii Tech further develops Tobii’s technology for new volume markets, such as computer games, personal computers, virtual reality and smartphones. Tobii is headquartered in Sweden and is listed on Nasdaq Stockholm (TOBII). The group has over 900 employees. For more information, visit www.tobii.com. Qualcomm and Snapdragon, are trademarks of Qualcomm Incorporated, registered in the United States and other countries. 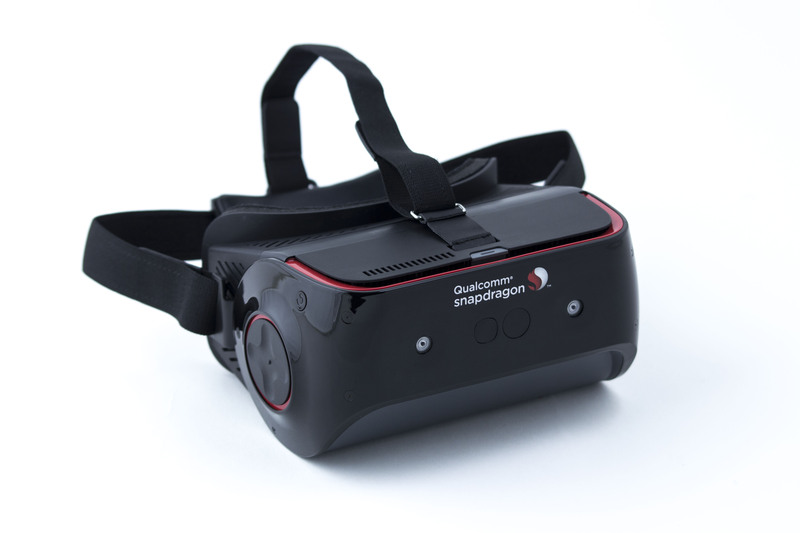 Qualcomm Snapdragon is a product of Qualcomm Technologies, Inc. and/or its subsidiaries.